Kelly and Javier, who speak an impressive mix of English, Italian and German, rent 11 bright and breezy rooms in their beautiful casa particular in Havana. 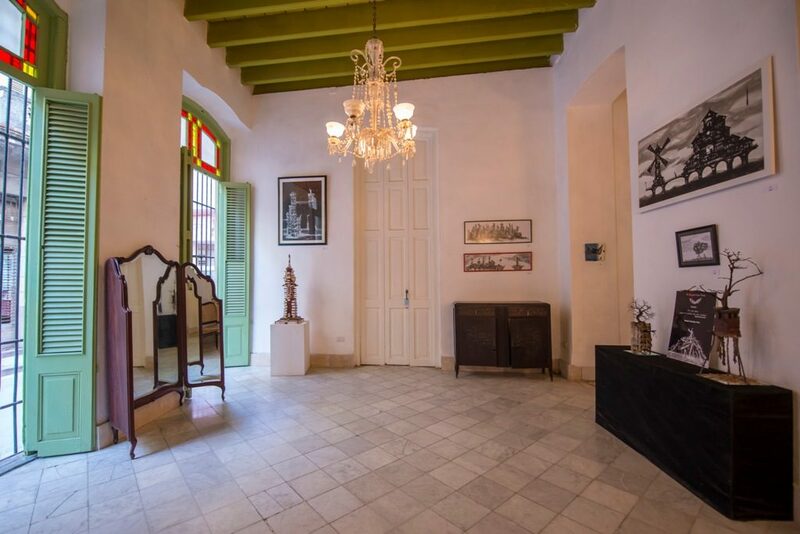 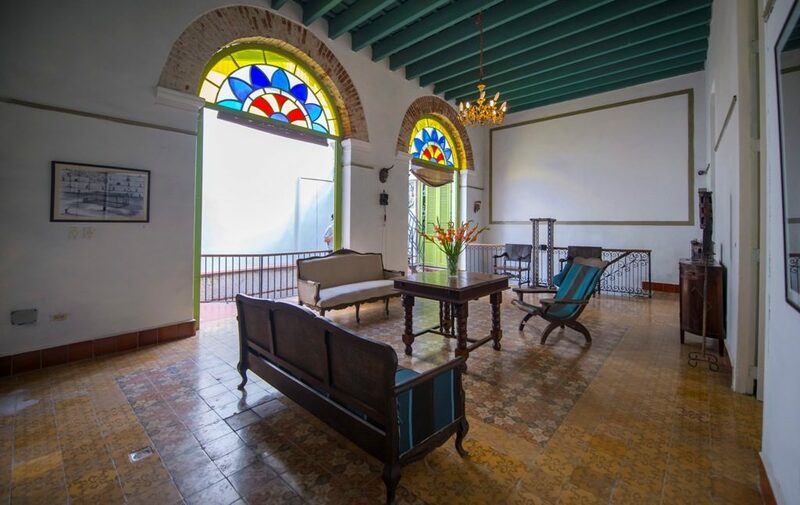 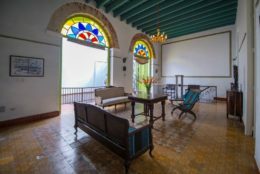 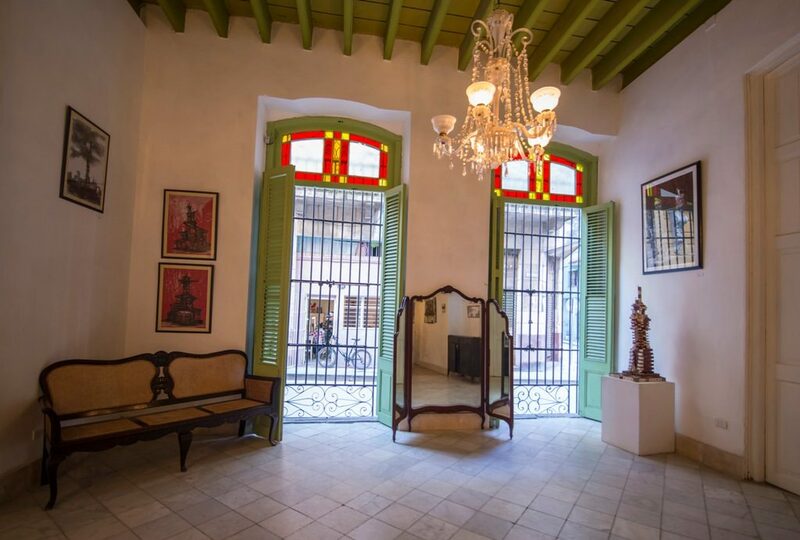 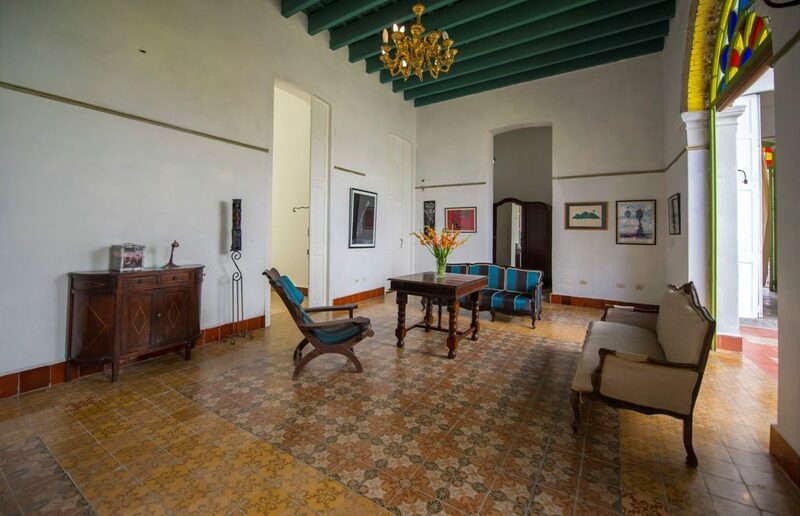 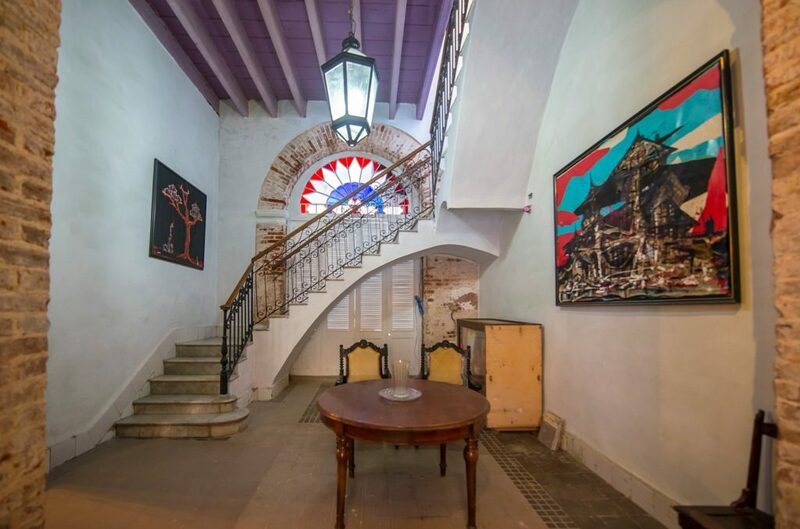 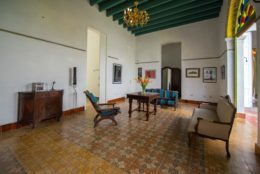 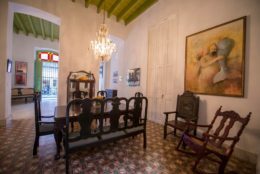 The casa hosts temporary exhibitions so is decorated throughout with original Cuban art and antiques, including in the tastefully decorated rooms where your private balconies overlook Old Havana’s lively streets. 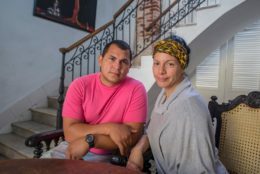 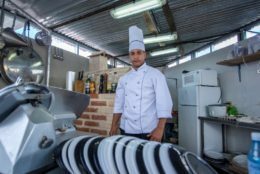 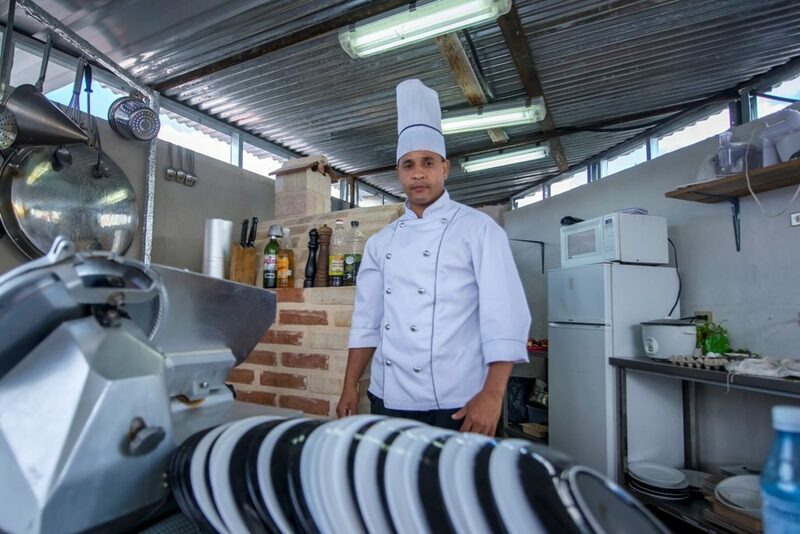 Kelly and Javier are tirelessly improving their casa, which has culminated in the addition of a lovely roof terrace, roof restaurant and roof bar! 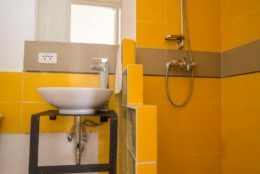 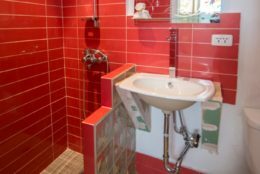 Their efforts have worked as they are often full, so be sure to book well in advance! Breakfast is included in the price of the room.Note: when a room is advertised as having two single beds, these are generally pushed together to form a king sized bed. 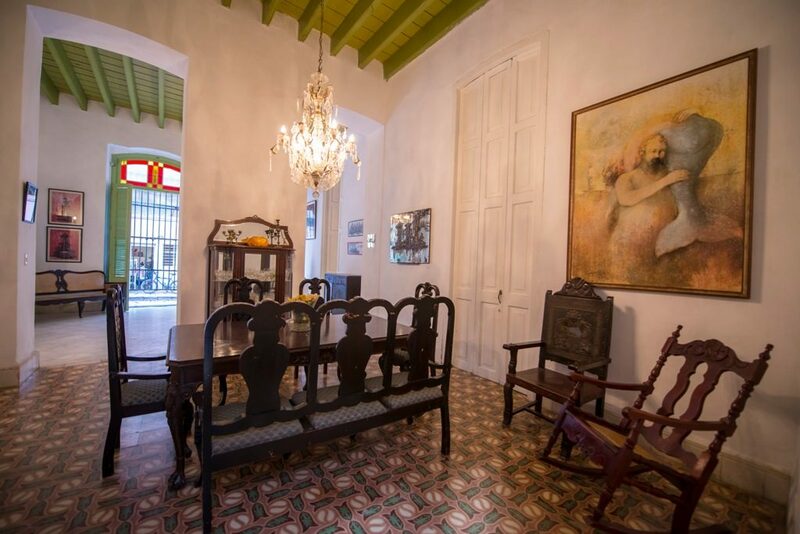 Very well placed for exploring Old Havana, lovely old building and very friendly and helpful staff. 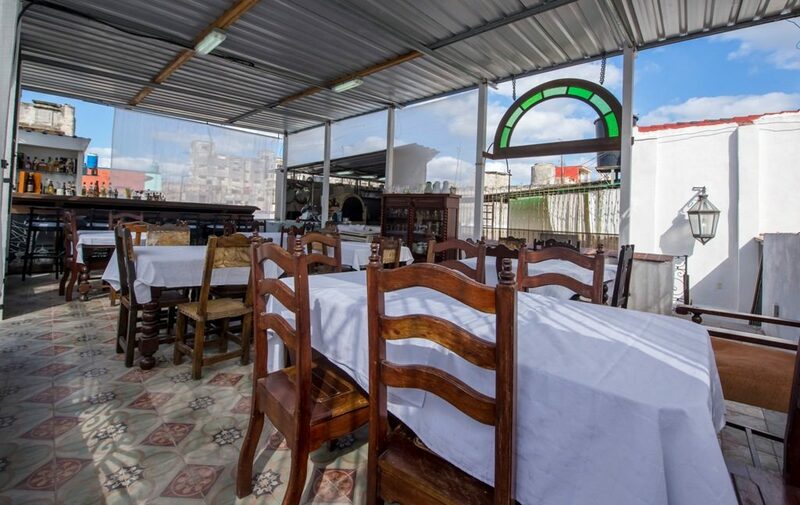 The roof terrace with bar and kitchen was great. 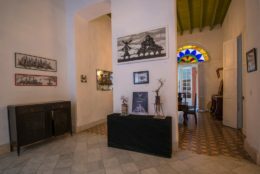 As vegetarians, we found Cuba hard work; tourists are expected to eat meat at every meal but Casa Vieja catered made a delicious vegetarian breakfast for us. 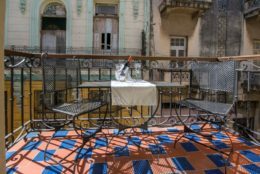 It was very good and very plentiful; great coffee, fruit, bread, pastries, eggs, so we didn't need much for lunch.Highly recommended casa particular in Havana, perfect location for visiting Old Havana. 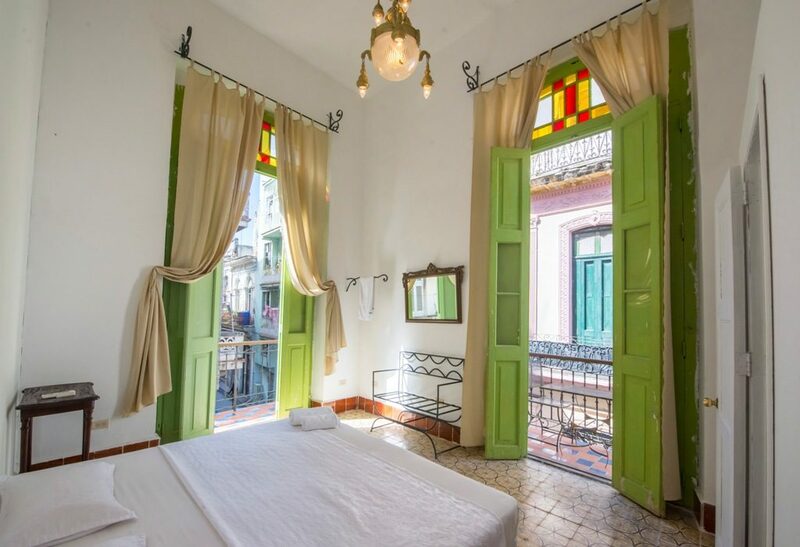 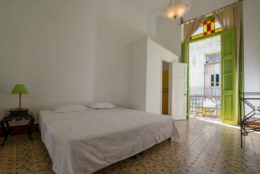 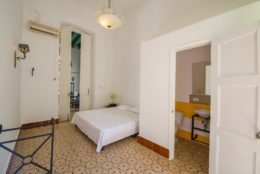 This casa particular in old Havana is stunning and has a nice roof terrace.My wife and I really enjoyed our stay here. 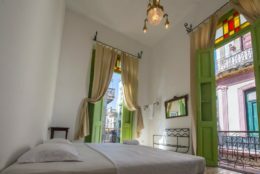 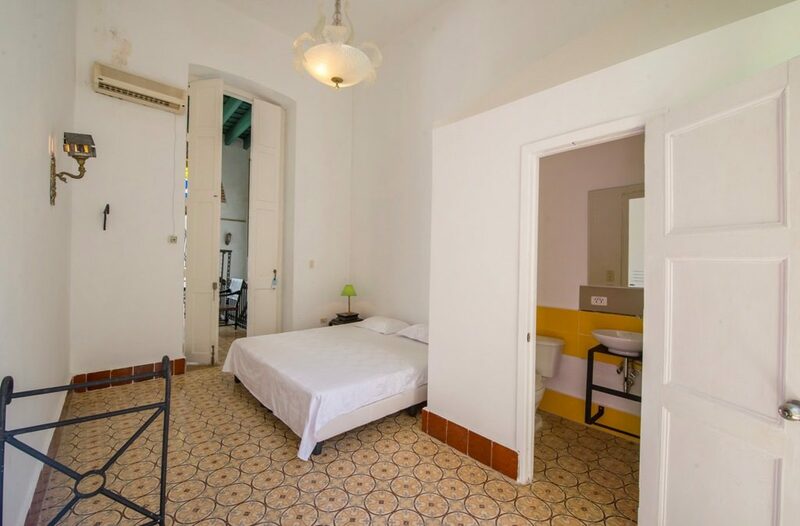 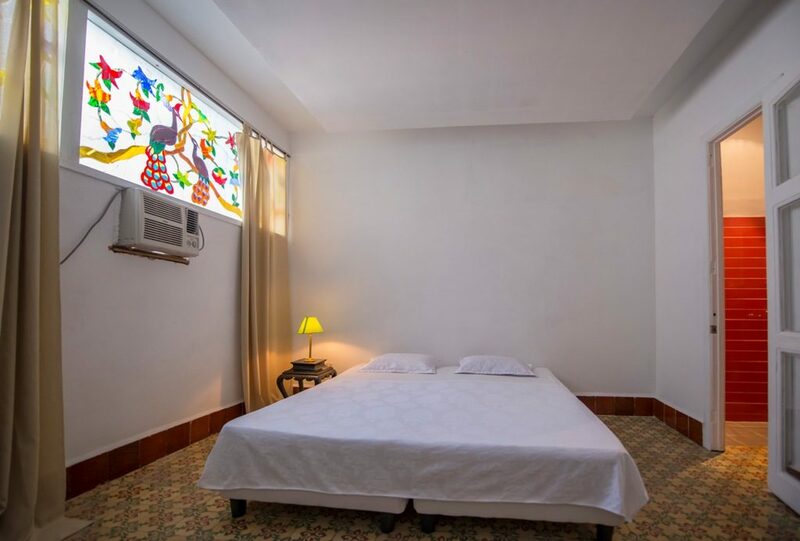 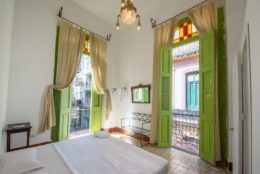 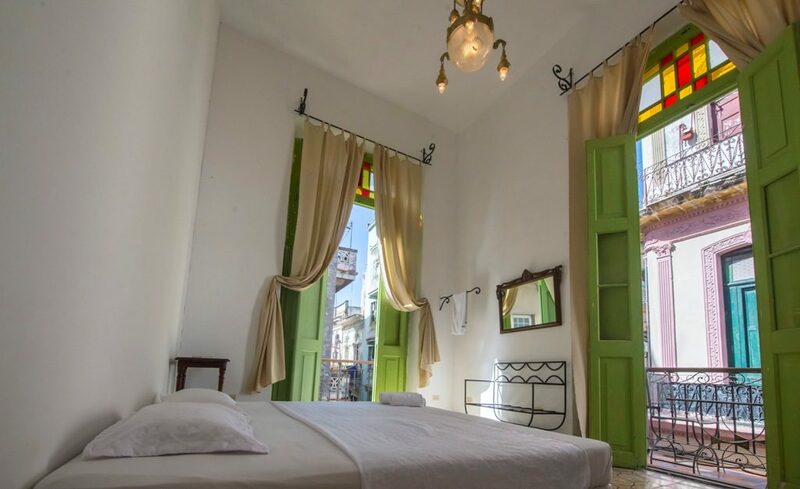 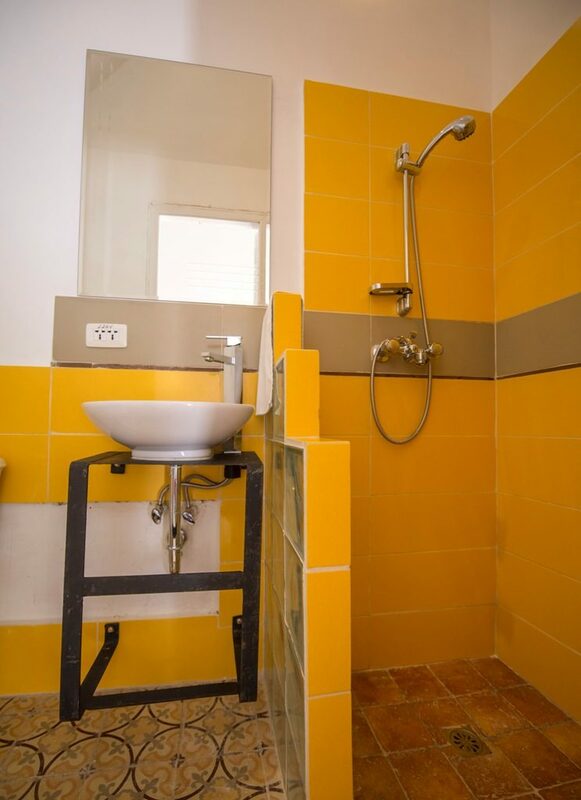 It doesn't have the homely feel that some other casas have, and I would say this is closer to an upmarket hotel rather than a standard casa particular in Cuba. 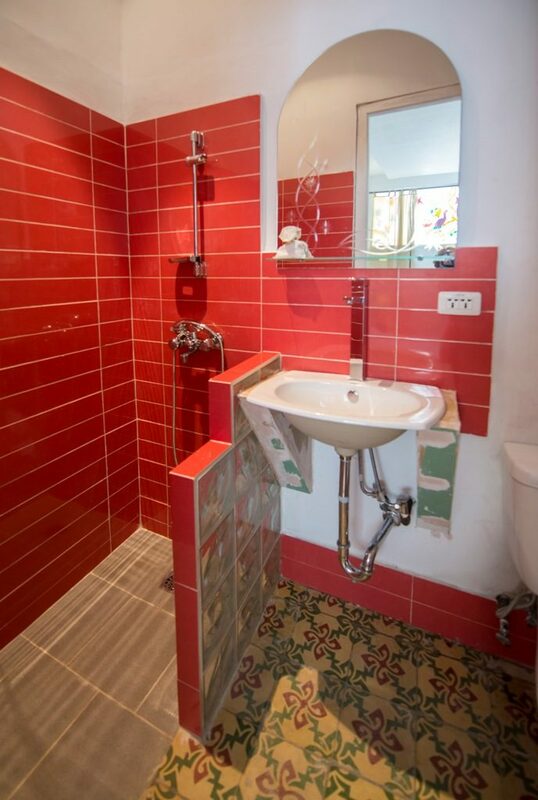 Nice if you want to spend a bit extra for something special and romantic. 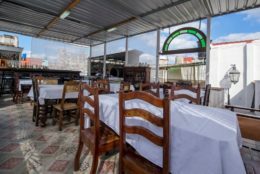 Breakfast was amazing too.